In what can be described as an Independence Day gift to Singphos of Pisi, Khamuk, Lewang, Phup and Khagam villages, the Oil India Limited (OIL) has considered the request for construction of a foot suspension bridge over river Noa – Dehing at Miao in Changlang district of Arunachal Pradesh. A total budget of Rs 2.25 crore has been earmarked for a span of two years, i.e. 2018-19 and 2019-20. Initially, an amount of Rs 1.25 corre has been earmarked for the financial year 2018-19. The OIL management has requested the department concerned to furnish the Detailed Project Report (DPR) along with detailed cost estimate for the project so that the earmarked amount can be utilized within the financial year of 2018-2019. 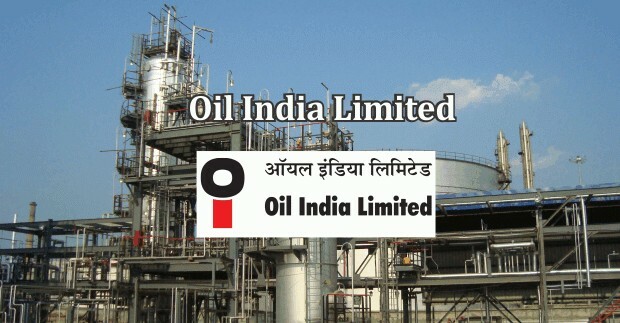 N’hkumsang Council and United Miao Mission in a joint press statement expressed gratitude to OIL India Limited for considering the long pending demand of the people of N’hkumsang region. The concern for the area shown by local MLA and Minister Kamlung Mossang is appreciable and the public will remember him for taking up the matter with OIL. It is noteworthy that owing to absence of surface communication connecting Miao township with the right bank, the Singphos; one of the oldest inhabitants of Arunachal Pradesh have been reeling under predicaments of varied magnitudes since decades, especially during rainy seasons.